Comfort Inn and Suites Los Cabos is a 3.5* hotel located in Cabo San Lucas, Mexico. It features 171 rooms and swimming pools. 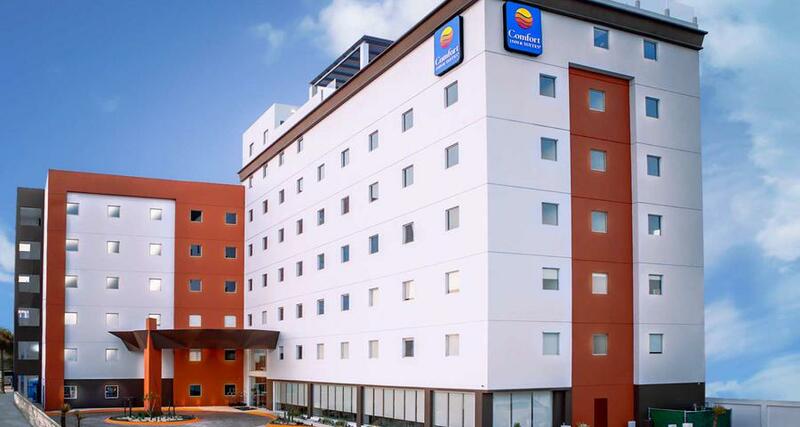 Comfort Inn and Suites Los Cabos is a convenient business hotel located in Los Cabos. It is ideal for travelers who want modern facilities and functional services at an affordable price. The property offers breakfast, a ballroom, a outdoor pool, a gym and Wifi. Each room has a work desk, a high definition TV, safety box and a coffee maker.